The festival opens with Ismael’s Ghosts – a French film starring Marion Cotillard – on Wednesday. As the French Riviera resort welcomes the film world for the 11-day event, here’s what to expect. It’s fair to say this is Nicole Kidman’s year, with four projects – that’s TV as well as film – on show. 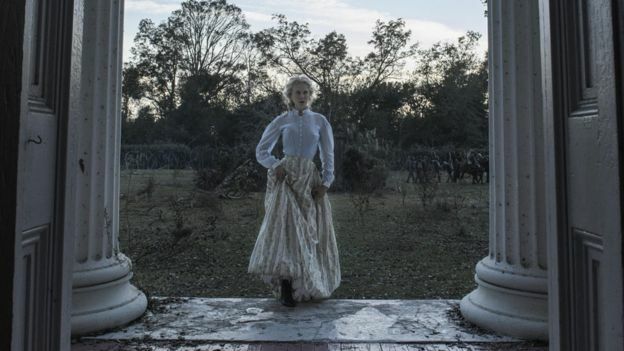 Directed by Sofia Coppola, the drama is set in an all-female boarding school in America’s South during the Civil War and is in competition for the top prize, the Palme d’Or. An injured enemy soldier, played by Colin Farrell, is taken in by the women, but tensions – and sexual jealousy – rise. Kidman and Farrell team up again for The Killing of a Sacred Deer by Greek director Yorgos Lanthimos (The Lobster). She plays the wife of a surgeon – Farrell – who takes in a teenage boy with catastrophic results. Her final film at Cannes is How to Talk to Girls at Parties, based on a Neil Gaiman short story, while she’s also in Jane Campion’s Top of the Lake, one of the TV picks of the festival. You can forget the screening rooms and press junkets – the main action at Cannes is going to be on the red carpet and at the endless parties. Neither has a film showing – but Cara is the face of a new ice cream launch and Rihanna is hosting a late-night party. 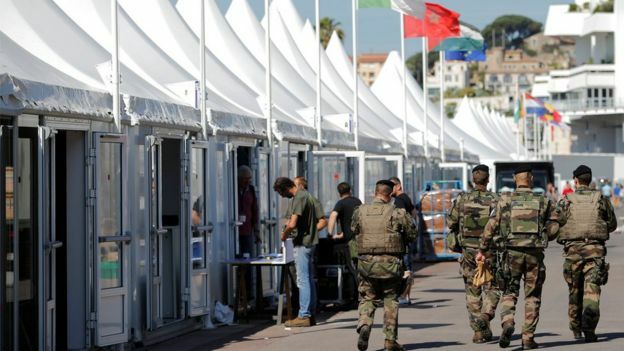 Security at this year’s Cannes is higher than ever. Which is not surprising given the recent attacks in France, including last summer’s horror in nearby Nice, where a man drove a truck into a crowd celebrating Bastille Day. Police have invested in 160m of spiked chains that could stop a truck and have extra forces working during the festival. In addition, there are 550 security cameras – one for every 140 inhabitants of Cannes. A festival spokeswoman said the measures were to “guarantee the festival-goers’ optimal security” while “taking care not to disrupt” the event. This year, we’ll be seeing Kristen Stewart, Robin Wright and Vanessa Redgrave step behind the camera and turn their hands to directing. Twilight star Kristen has made a short film called Come Swim, which she has described as being about a man in his 30s in the throes of “full-on heartbreak”. Robin Wright has also directed short film – The Dark of Night – about a woman seeking refuge from a storm in an isolated diner. As a side note – Jupiter’s Moon, competing for the Palme d’Or, also looks at the refugee crisis. 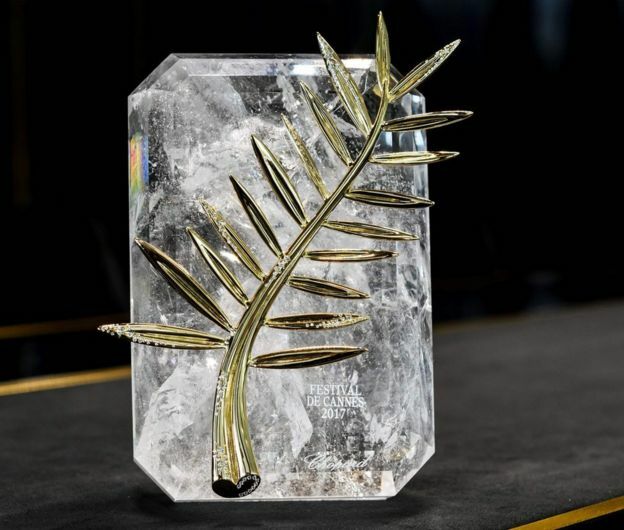 It’s been seen as a sign that Cannes is embracing television – although both Lynch and Campion have previously won the Palme d’Or. And then there’s the Netflix controversy. 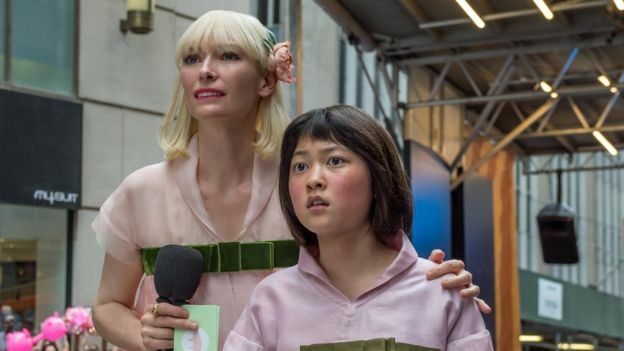 The home-streaming giant has two feature films in competition – Okja starring Tilda Swinton, and Noah Baumbach’s The Meyerowitz Stories, with Adam Sandler, Ben Stiller and Emma Thompson. 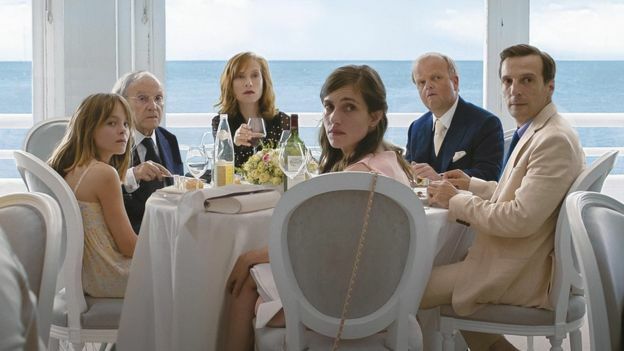 There are 19 films in contention for the coveted Palme d’Or. One of the early favourites is Wonderstruck by Todd Haynes, director of Carol. Starring Julianne Moore and Michelle Williams, it tells the story of a young boy and young girl – 50 years apart – whose stories intertwine. 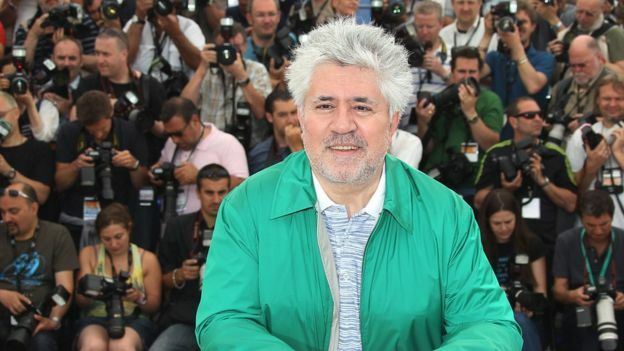 It’s going to be a tough decision for jury president Pedro Almodovar and his fellow jurors, including Will Smith and Jessica Chastain. Then we have Austrian director Michael Haneke, who has already lifted the Palme d’Or twice – with The White Ribbon in 2009 and Amour in 2012. This year, he’s presenting Happy End, starring Oscar nominee Isabelle Huppert, a family drama set in Calais with the refugee crisis unfolding on its doorstep. In the past, we’ve seen flat shoes apparently banned from the red carpet, Hollywood stars having their films booed, and world-famous director Lars von Trier being banned for saying he “sympathised” with Hitler. Expect colour, expect fashion, expect glamour, expect films to be lauded and panned in equal measure – but most of all, expect the unexpected. 8 things to look out for at the Cannes Film Festival 2017 0 out of 5 based on 0 ratings. 0 user reviews.